The best collection of tracks from famous label Planet Dance Music, recent tracks from radio stations and DJ radio shows all this is adequately displayed by this project. Planet Dance Music is a record label, based in Barcelona Spain, created with the intention bring the public the most current musical trends. With a large team and years of experience in the sector, its main purpose is the distribution of electronic music genres as house, electro, dance music, club music or EDM.The releases are created for use by deejays and all dance music lovers. A unique publication of club music Best Of EDM Party worthy and very famous producers and performers of our modernity! 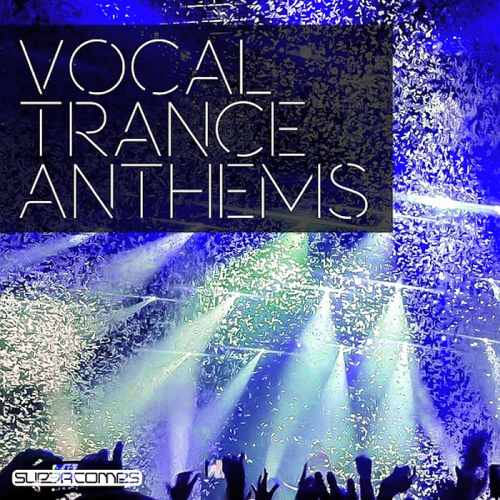 Vocal Trance Anthems returns with Vol. 3! 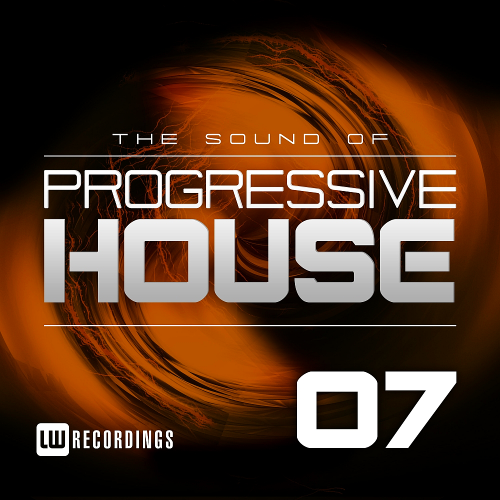 Including epic vocal hits from the likes of Breathe Carolina, Fabio XB, Noize Zoo, Alex Klingle, Ronski Speed and more. Kicking off with Swedish Progressive House mastermind Manse, Golden is taken through Manse's unique brand of meticulously built, melodic House resulting in a completely fresh and grooving opener full of dancing piano chords & purring bass. One of the uplifting Trance scene's leading lights, Ferry Tayle brings his elegant, dreamy productions & switches up Demon into an equally energetic yet brooding Trance track filled with deft soundscapes and hands-in-the-air moments. Filled with crunching pads and rising chords, APEK second release on Enhanced proves to be another top-notch production. We are happy to welcome Swedish DJ and producer Földes back to Southside Recordings. Red Room is an energy driven Progressive House track, that is built around a dirty pumping bassline and a well placed vocal chop. To this, add a catchy synth lead in the building break that is gliding between the notes and you'll have a weapon for your party. Poolside welcomes Rob Evs and his first single, the beautiful track is a dreamy and catchy progressive track with elements of a smooth sound of deep and trance. Tencode brings his warming sound to Colorize for the first in a stunning. Combining both an impressive melodic streak with sublime atmospherics & sound design. We cant stop to release this amazing Canadian producer. Derek Silvester aka Dezza delivers us a stunning progressive house production! The breakdown that follows is guaranteed to make listeners feel as if they've been transported to the moon while heavenly chords entwine with delicate piano lines for an experience of total serenity. Its that time of year again! Here is a new edition of fan-voted favorites in orchestral & emotional uplifting trance! None of these tracks have previously been released on any previous UpOnly mixcompilation in these versions before! So even if you've bought all previous mixcomps, there's no repetition here. The beat drops where you wouldn’t expect it, and works surprisingly well together with this melancholic melody riff. Colourful atmospheres and an entirely encapsulating sound. The definitive show for orchestral uplifting trance, Uplifting Only airs on over 80 radio stations around the world! Unlucky for some, lucky for others, Cr2 Records are turning 13 this year and to coincide with this significant event we launched our ‘Past, Present & Future’ campaign. A celebration of previous heritage releases on the label, current music and the future sound of Cr2 in 2017 and beyond. 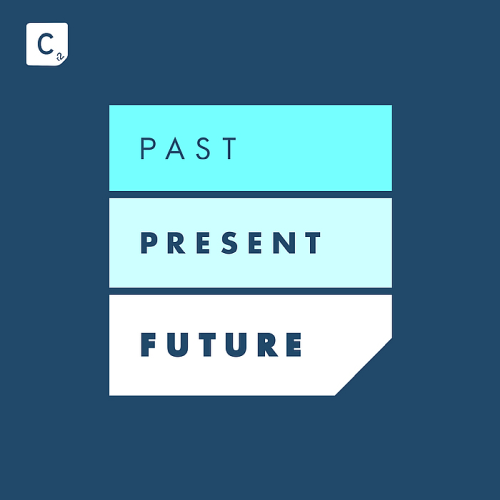 The center point and culmination of the campaign is the compilation album ‘Cr2 Presents: Past, Present & Future, released December. The compilation features key tracks from some of the most important names in electronic music, all doing their own unique take on Cr2 classics, including DJ Jeroenski Back Once Again, MYNC & Rhythm Masters ‘I Feel Love Illyus & Barrientos Remix, DJ Wady & Patrick M Hulk and Lee Cabrera vs Thomas Gold. This is the defining sound of the past, present and future of Cr2 records. Off the back of his debut single on Armada Music, Will Grands hits up Armada Chill with his next gem. Produced and sung by the man himself, Hold You Down is an amazing blend of acoustic awesomeness and downtempo deliciousness, able to put anyone in a state of relaxation. A cataract of emotion amidst heart-wrenching vocals and powerful lyrics, Lioness is the second release on Maktub Music. Built on gripping guitar strums and the emotion-laden vocals of Son Of Patricia, this single on Armada Deep shows a whole new side to De Hofnars artistic brilliance. 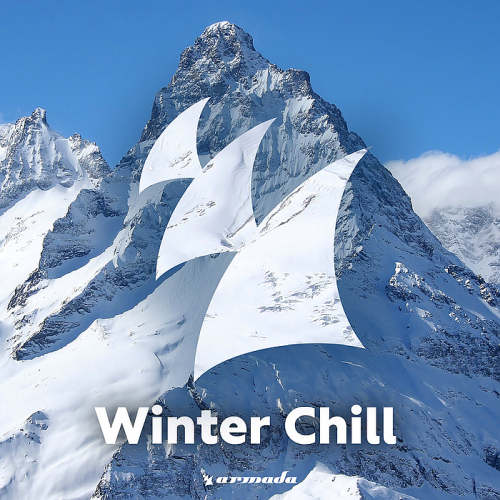 Filled with charming vocals and emotional chords, Nostalgia marks Louise Rademakers first solo single on Armada Chill. Able to make time slow down and set hearts on fire, this is a record you’ll always think back to with a smile. The Boy Next Door and Fresh Coast are just around the corner with their fresh La Colegiala! A tune that fits perfectly on those hot and sultry summer nights, grab somebody by the hands and dance all night long. The channel NRJ12 comes back at the end of the year with its compilation NRJ 12 BEST OF 2017. Find all the artists and hits of 2017 gathered at a low price! Entered number one sales with his new album 7, Keen V accelerates the pace with a new single cut for the season. Check out the clip A serious profession on Pure Charts! We were beautiful is a musical single of the French singer Louane released on June 23, 2017. He extracts from his second studio album Louane. Be Mine is a song by French DJ duo Ofenbach. The song has peaked at number five on the French Singles Chart. Brimming with angelic vocals and sublime productions from some of Trances finest, 2017 brought a smile to the faces of all Trance lovers and got them captivated in ways they never knew it could. So to close the year in style, we've arranged for the pick of these records to enchant you again: Vocal Trance Hits! 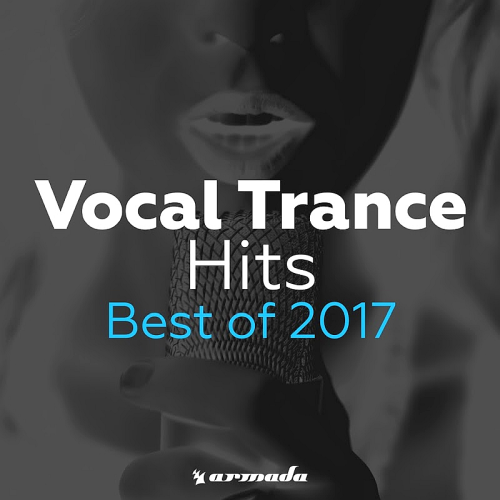 Totaling to thirty fan favorites, this end-of-the-year edition of the Vocal Trance Hits series has all the hallmarks of your favorite compilation to date. 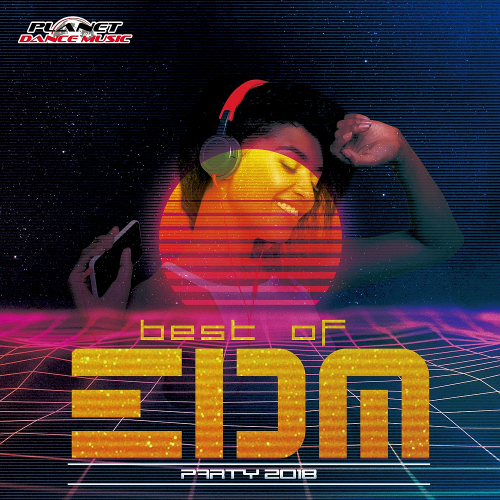 Comprising hit songs such as Gareth Emery & Standerwicks, Armin van Buuren, Dash Berlin with the amazing vocal contributions of respectively Josh Cumbee, Haneri and Eric Lumiere, this compilation captures the essence of the past twelve months and all of the gorgeous records that came with it. 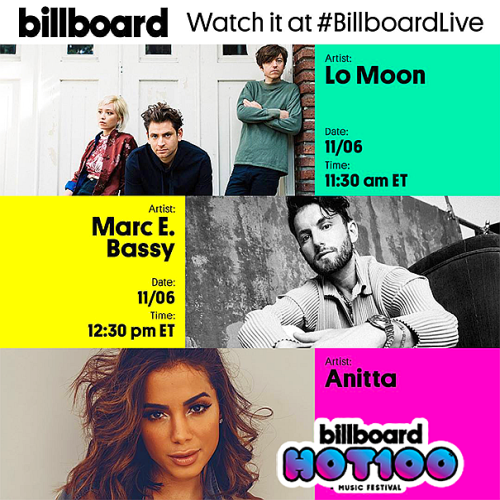 For the best Vocal Trance Hits of the year, this is your go-to selection. Kodak Black has had an eventful year filled with ups and downs. As a personality, his mouth remains completely unfiltered therefore hes been making some headlines due to his comments. Broken Halos is a song recorded by American singer-songwriter Chris Stapleton. Young Thug has just shared a new music video for Relationship, the Future-featuring cut from his recent album Beautiful Thugger Girls. Ask Me How I Know is a song recorded by American country music singer Garth Brooks. Gucci Gang is a song by American rapper Lil Pump, as the fifth single from his self titled debut mixtape Lil Pump. Horan finds solace while sharing a pint and playing the tune with his mates, though the clip ends with the musician contending with loneliness as he wanders the streets of London. 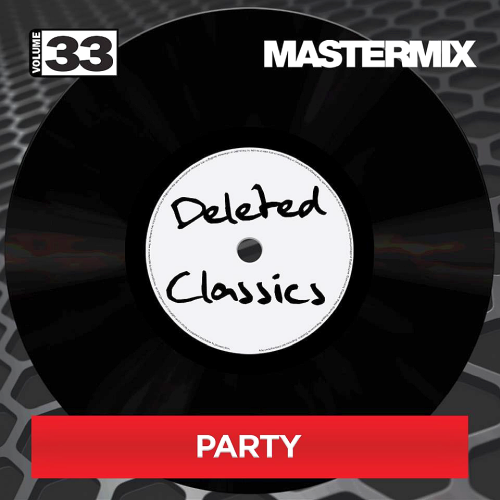 Deleted Classics 33 contains some of the finest mixes ever produced for Mastermix! We've searched the archives and hand picked the productions that stand the test of time from Mastermix Issues spanning the last 25 years! Im Gonna Be is a song written and performed by Scottish duo The Proclaimers. Witch Doctor is a song performed by Ross Bagdasarian Sr., and released by Liberty Records under the stage name David Seville. Tracy is a song written by Lee Pockriss and Paul Vance, which was released by The Cuff Links and featured Ron Dante on vocals. Knock Three Times is a popular song credited to Tony Orlando and Dawn. The actual singers were Tony Orlando, Toni Wine, and Linda November, prior to the creation of Dawn with Telma Hopkins and Joyce Vincent Wilson.